Published on 5 April 2012. It’s not actually full moon until tomorrow night, but we’re not far off, and the bright moon above Newcastle is creating an eerie atmosphere this evening. 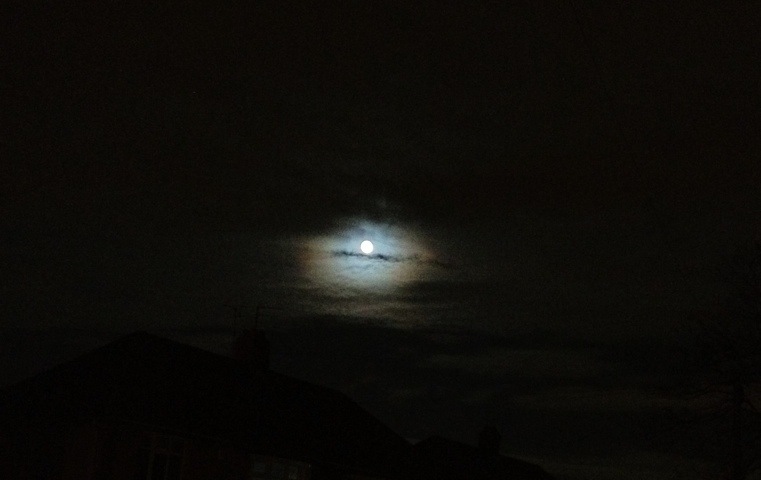 This 1,592nd post was filed under: Photo-a-day 2012, Moon.